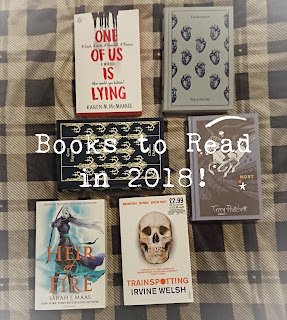 I challenged myself to reading 12 books last year and I didn't quite accomplish it, but this year I do really want to read more and these are some of the books I can't wait to get stuck into! Welcome to a new year! 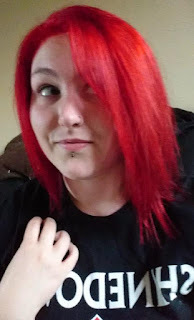 I usually get quite excited with a new year starting, but for some reason I felt quite daunted this year. I'm not too sure why but I do hope that this year will be one to remember! 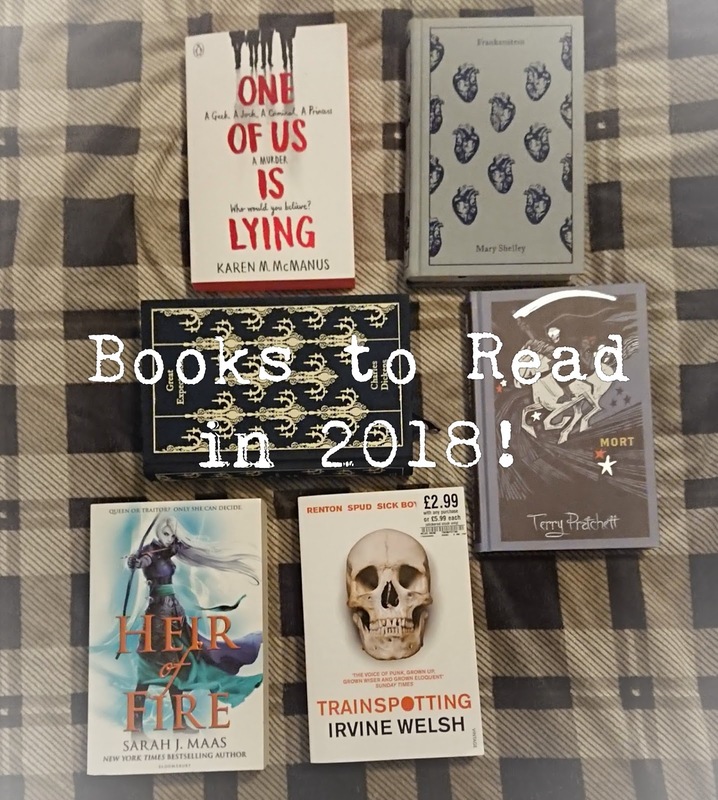 Everyone knows that with a new year comes new years resolutions; and although most of them don't make it through the first month, here are my new years resolutions for 2018! There is nothing better than getting rid of clutter and (finally) being able to write an empties post, especially with the new year giving a fresh start to things! 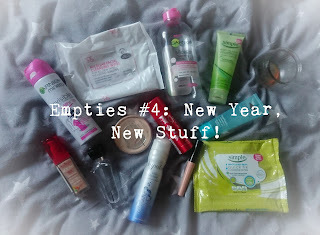 Some of these have been waiting for a while to be in a post, but here are my most recent empties and what I thought of them.